Have you ever thought of beautifying your house with classical home interiors? 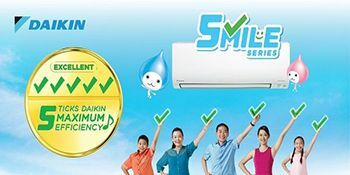 Do you want your house to be appreciated by everyone? Your house will be the desire of all folks and friends with the benefit of luxury design interior. The luxurious and elegant look accessible by contemporary and classic equipment can change the entire appearance and atmosphere of the bathroom. Luxurious bathroom décor can add class and elegance to your bathrooms with beautiful designs. 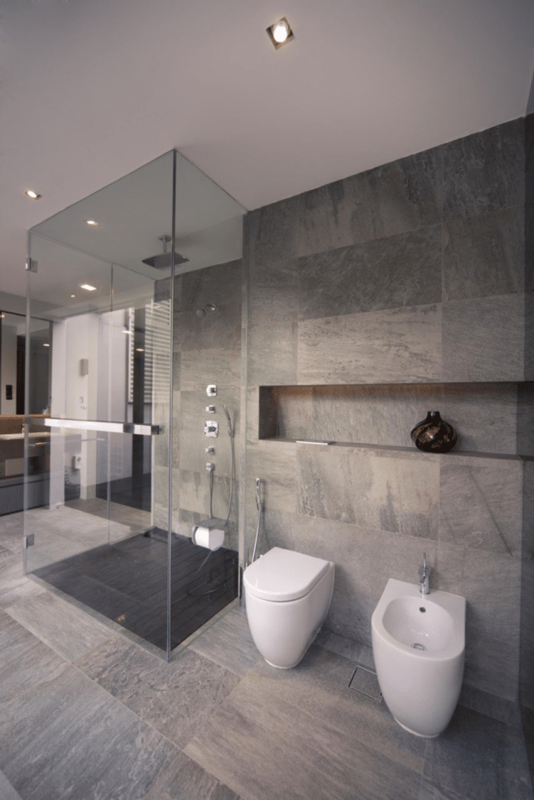 The textures play a significant role in the complete design of the bathroom. The shiny and allure tile flooring with glamorous big vanity can really bring a pleasing appeal to your bathroom. 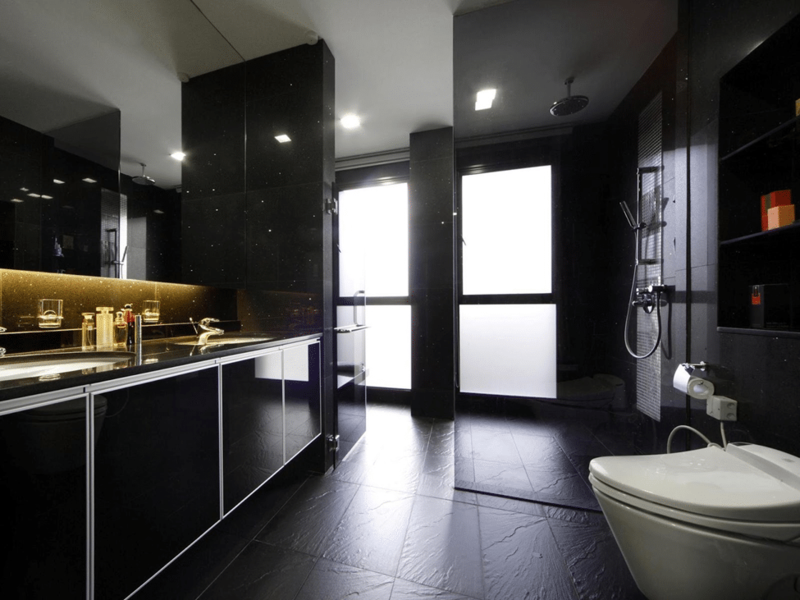 The beautiful bathroom designs make a great impact on your entire home with its classy appearance. We can all identify a luxurious bathroom. Its due to a luxurious bathroom is remarkably spacious, adorned with exclusive materials, fashionable accent details or full with light. 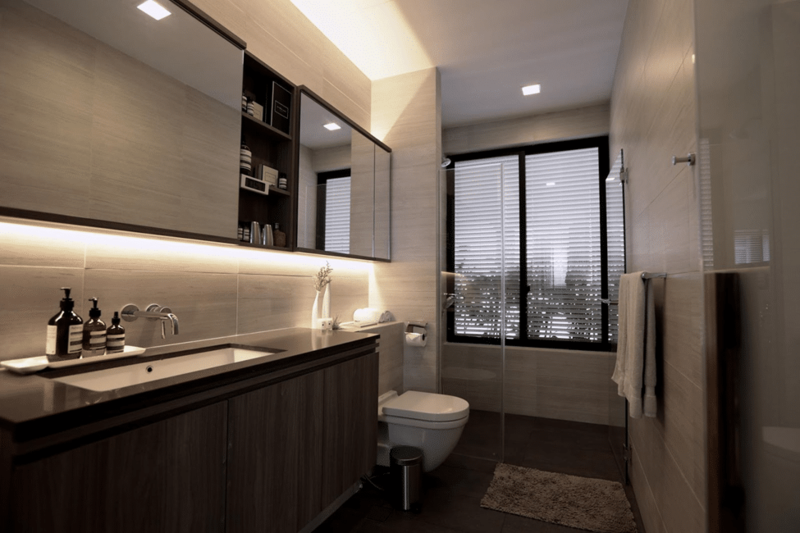 The luxurious bathrooms are inviting with excellent elements of comfort. 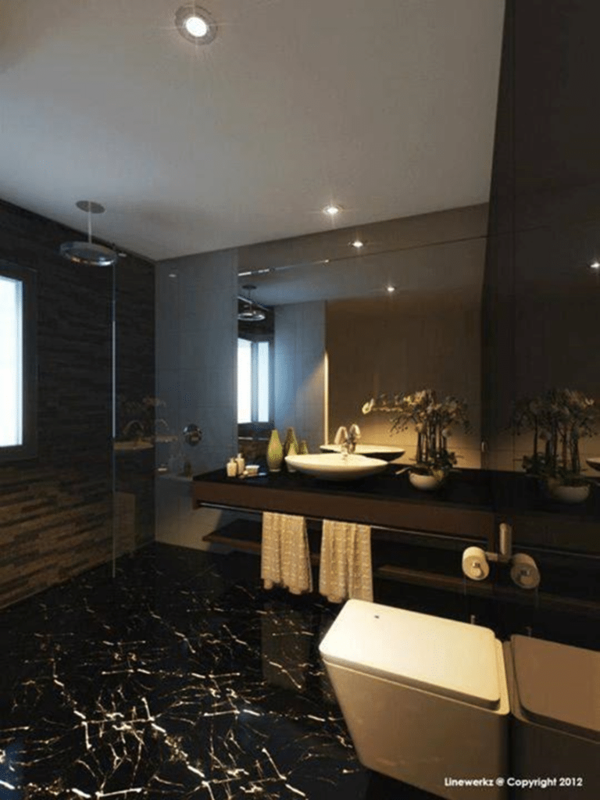 The beautiful marble tiles with a particularly black accent make the bathroom exclusively beautiful with amazing lighting. The accurate and sparkling lighting also plays a key role in giving your bathroom a luxurious feel. Here we will take a look at some luxurious bathroom designs which you must consider to bring a classical charm to your home. The above luxurious bathroom design can truly bring perfect class and elegance to your home due to their luxurious and allure appearance. Consider these designs for your home.